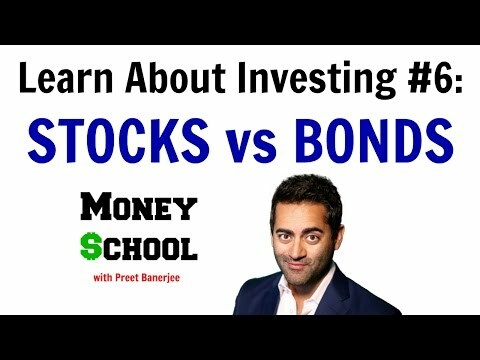 Did you know that there are 7 different ways to lose money investing in bonds? That’s right, investing in bonds isn’t always a safe and low-risk investment. However, once you know and understand the risk associated with bond trading, then the chances of you losing money go down drastically. Now bonds have traditionally been viewed as a very safe way to create a steady stream of cash flow, and many brokers and financial advisors recommend bonds as part of a solid balance to any financial portfolio. And all of that is true…most of the time. The big issue with bond risk (and how people lose money with bonds) is when any of these 7 risk factors arise. And even worse, when any of the 7 risks combine at the same time, it can prove catastrophic. 1. Lack of Liquidity in bonds – Although the bond market is larger than the stock market in total value, there are far fewer bond traders and bond investors comparatively speaking. So when issues arise with a certain bond (like a city or municipality defaulting on their bonds, bankruptcy, etc), it can leave the average investor high and dry with no one to sell their bond to. 2. Interest Rate Fluctuations – Bond prices are inversely related to interest rates, so when interest rates rise, bond prices (the price that you buy and sell bonds) goes down. And with interest rates close to all-time lows today, this is a bubble just waiting to pop once interest rates start rising. And if they rise quickly, watch out bond prices! 3. Bond Creditworthiness – This is an important issue as the creditworthiness of the bond issuer determines the yield, and thus your risk/return. For instance, you might not get a great return on a United States Treasury bond, but you can sleep at night knowing there is little chance it will default. On the other hand, you can get hundreds of times more yield on a low-grade junk bond, but the chances of you losing money (or even all of your investment) go up significantly compared to a US Treasury bill. 4. Inflation / Hyperinflation – Generally speaking, inflation usually means higher interest rates. And since we know that interest rates are inversely related to bond prices, high inflation can destroy the value of your bond. Not to mention, in times of inflation the cost of everything (consumer goods) is going up, while your bond investment doesn’t. So higher inflation could render your bond interest negative after you factor inflation into the equation. 5. Reinvestment Risk – This risk pertains to the opposite issue of the others in that it occurs in times of a slowing economy, or a declining interest rate environment. When interest rates go down, bond investors are forced to reinvest their bond interest (and any return of principal) into new securities that will have lower rates of return. Of course this will reduce the overall income that is being generated by your bond portfolio. 6. Bond Fund “Backfire” – Bond funds have traditionally been considered very safe as they spread the bond risks out amongst many different bonds (versus an individual bond). And this is usually the case. However, bond funds can “backfire” when a bond manager starts replacing bonds as they mature in a rising interest rate environment. And if the bond portfolio loses enough value that investors start leaving the fund in droves, then the bond manager might have to start unloading high yielding bonds to meet the early redemption's. This doesn’t happen that often, but when it does, it is painful to all involved. 7. Making Bad Bond Assumptions – Finally, don’t ever make the assumption that your bond or bond fund is free of risk and can just cruise on auto-pilot without you ever having to review or check up on. This is where many bond investors get into trouble by thinking they can buy it and forget about it. Stay educated on what is going on with your bond, watch interest rates, and don’t chase bond yields! Finally, always get the advice of a licensed bond specialist to make sure that you never get burned by any of these bond risks. 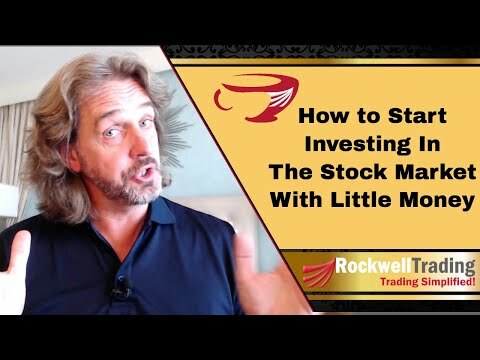 Disclaimer: Nothing in this video or free report can be or should be construed as investment advice. This is purely educational and there is not enough information in here or the report to make educated investment decisions. Always consult with a financial advisor before making any investment decisions. However, bond funds can “backfire” when a bond manager starts replacing bonds as they mature in a rising interest rate environment. And if the bond portfolio loses enough value that investors start leaving the fund in droves, then the bond manager might have to start unloading high yielding bonds to meet the early redemption’s. This doesn’t happen that often, but when it does, it is painful to all involved. 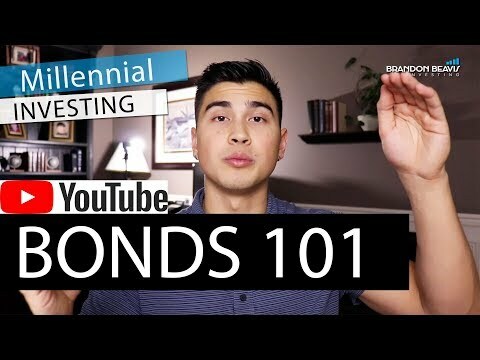 Bonds 101 | Millennial Investing - Why Are Bonds So Important? #2 I still don't understand how I LOSE money other than a bond issuer defaulting. I understand that I could have gotten MORE money with the same principle if I invested when the interest rate is higher, but do I get the same amount of money that I was promised in the beginning? addressing #2, isn't opportunity cost the only issue here? 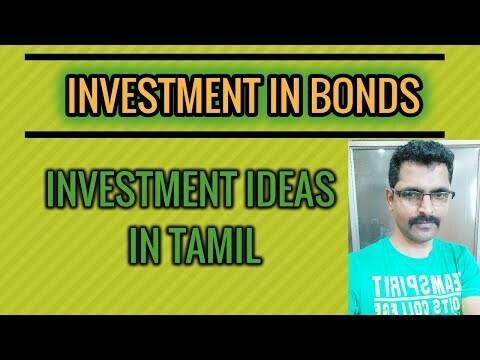 do retail traders actively trade bonds? aren't they called fixed income for a reason… I can't really see this being a huge issue for most.